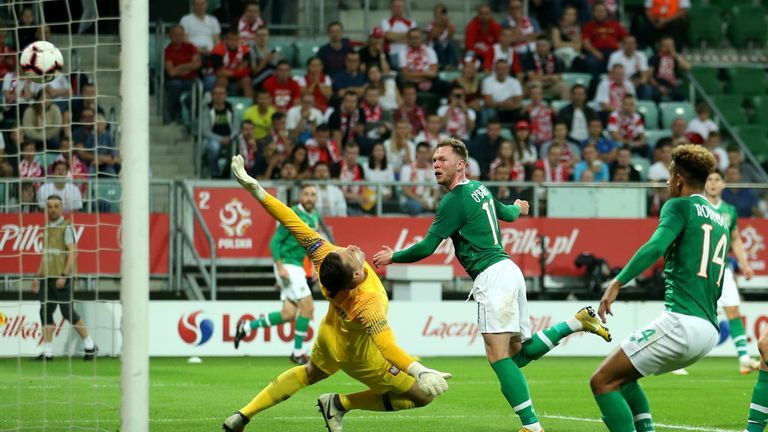 Aiden O'Brien's debut goal helped Ireland put their off-field woes behind them despite a late Poland equaliser in a 1-1 draw in Tuesday's international friendly in Wroclaw. After a week of discussion over Harry Arter's absence amid a reported bust-up with assistant manager Roy Keane, Ireland's grit and determination shone through before Mateusz Klich's 87th-minute finish. His strike cancelled out makeshift forward O'Brien's debut goal when the Millwall wide man, playing up front in the absence of a recognised striker, glanced in Callum O'Dowda's cross eight minutes after the interval. 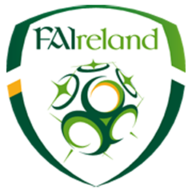 Martin O'Neill's decision to change Ireland's shape to a back five paid dividends after shipping four in Wales on Thursday, and they looked like they would hold out for a first clean sheet in four games until Leeds forward Klich struck late on. Ireland looked slick in their new-look 3-5-2, controlling early possession but playing little of the game in the Poland half. Once the hosts cottoned on to their opponents' new passing style, and began pressing from the front, things got more difficult for O'Neill's men. 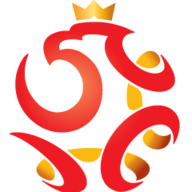 Poland: Szczesny (6), Kaminski (6), Glik (7), Kedziora (6), Reca (7), Linetty (6), Krychowiak (6), Blaszczykowski (7), Kurzawa (7), Milik (6), Piatek (6). Subs: Kadzior (7), Bednarek (6), Klich (7), Pietzrak (6), Szymanski (6), Frankowski (n/a). Away Team: Randolph (7), Keogh (7), Egan (7), Long (6), Christie (6), Hendrick (6), Williams (7), O'Dowda (8), Stevens (7), Robinson (6), O'Brien (7). Subs: Meyler (6), Doherty (6), Burke (6), Hourihane (6), Horgan (n/a), Judge (n/a). Arkadiusz Milik should have scored when presented with a free header 12 yards out from Jakub Blaszczykowski's left-wing cross, but shot back across goal and just beyond the far post. That was as good as it got before half-time, with Ireland enjoying spells of possession but only O'Brien looking anywhere near likely to break the deadlock. When Cyrus Christie's long throw rebounded into his path, he planted a snapshot wide of the near post. O'Brien had work to do with that chance, but he was presented with one far easier eight minutes after the break. A half-cleared corner was worked to the right where O'Dowda beat his marker and delivered a perfect cross to the near post for the Millwall man to glance home. Confidence began to ooze through the Ireland players at last, and they began to play far more football in the Poland half. O'Dowda had another chance from outside the box but fired over, and that was as good as it got for Ireland. A raft of substitutes began to turn the tide in Poland's favour, and one of those, Damian Szymanski, glanced a header wide as Poland fired a warning shot. From their best move of the night the hosts, levelled in the final moments. Klich played a one-two with Milik which took John Egan out of the game, and slotted home from inside the box for his first Poland goal in five years.